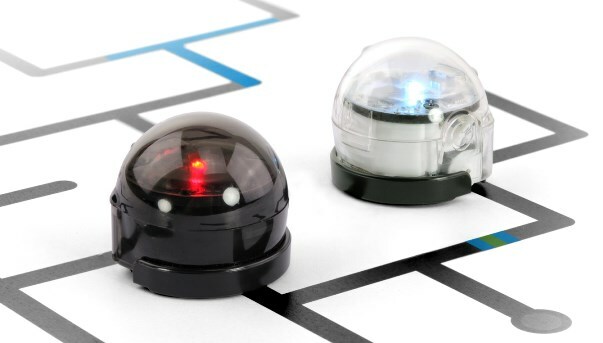 Explore and experiment with these tiny robots that respond to commands you draw with four differently colored markers. This is a basic introduction to computer coding logic basics. All children in grades K-5 are welcome to attend. Parents must provide transportation. Registration is required, space is limited.